A lot has been happening on the Colors' show Bigg Boss. 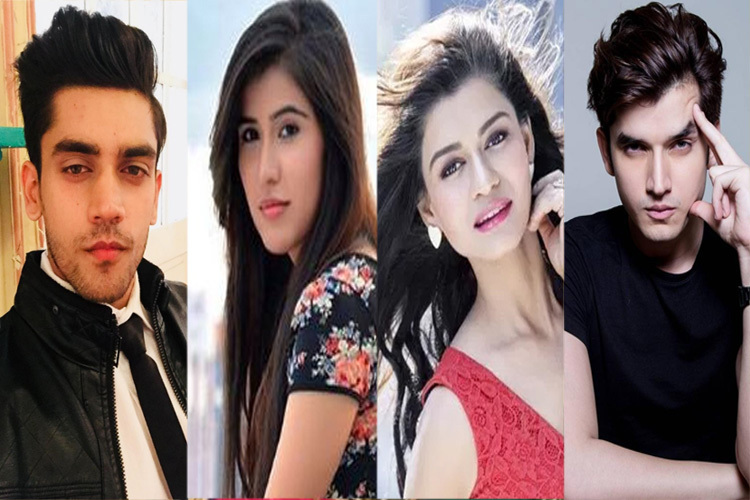 TellyChakkar.com had informed its readers about the other contestants who have been roped in for the reality TV show produced by Endemol Shine India. Now we have learnt about another famous celebrity who might be part of the reality TV series. It is none other than Lost Boy Productions' head, Vikas Gupta. Vikas had earlier produced Channel V's Gumrah which focussed on teenage issues. Gupta was also in the limelight because of the controversies with his Kaisi Hai Yaariyan's star Parth Samthaan. Vikas is said to be finalised to be a part of Bigg Boss season 11. Now it would be interesting to see his chemistry with Splitsvilla fame Gauri Chopra who is also a part of the show. Gauri had earlier hurled viscious allegations of harassment against Vikas. When we got in touch with Vikas, he said, "I'm neither offered nor doing the show. I'm launching two big shows very soon. You really think I'll leave my shows and get in that house? Out of the two, one show is for Viacom only." However, our sources maintain that he is in talks to get locked in the controversial house. Keep a tab on this space for more updates!